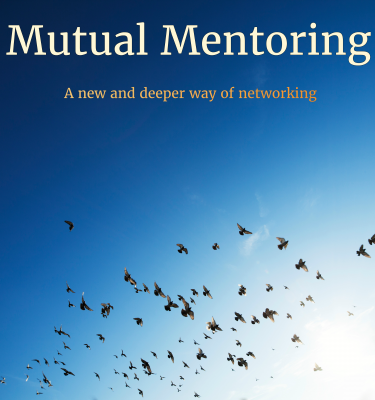 Calling Local Businesses, Local Causes, Conscious Leaders. 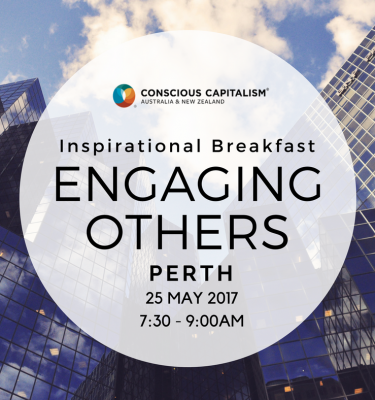 Join us for a fun and engaging morning of networking as we sow the seeds of change for business and causes alike on the Sunshine Coast. 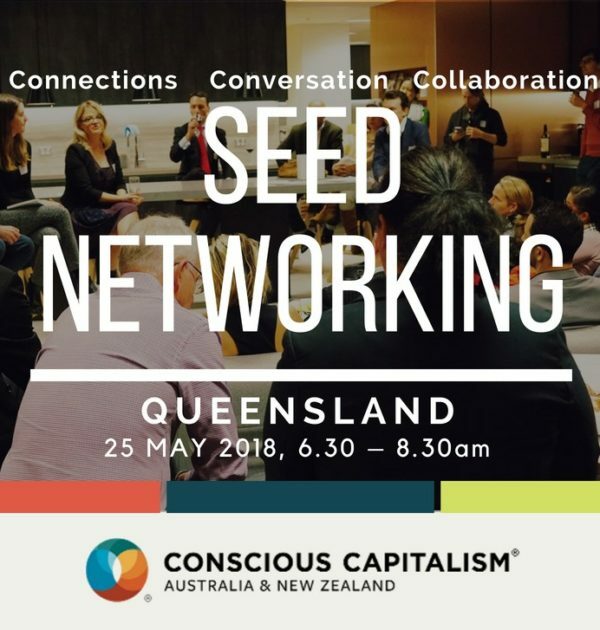 Seed Networking creates opportunities for conscious connections, conversations and collaborations. This is a FREE event so that it can be accessible to as many as possible. 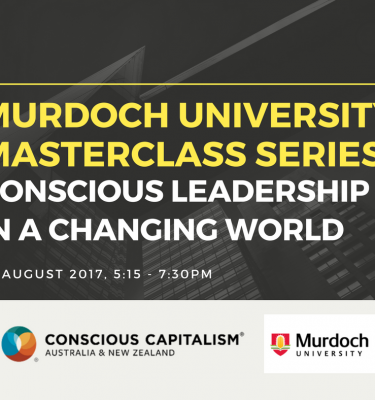 We encourage you to bring your team, colleagues, peers and even clients along for an introduction to Conscious Capitalism and a taste of our community. 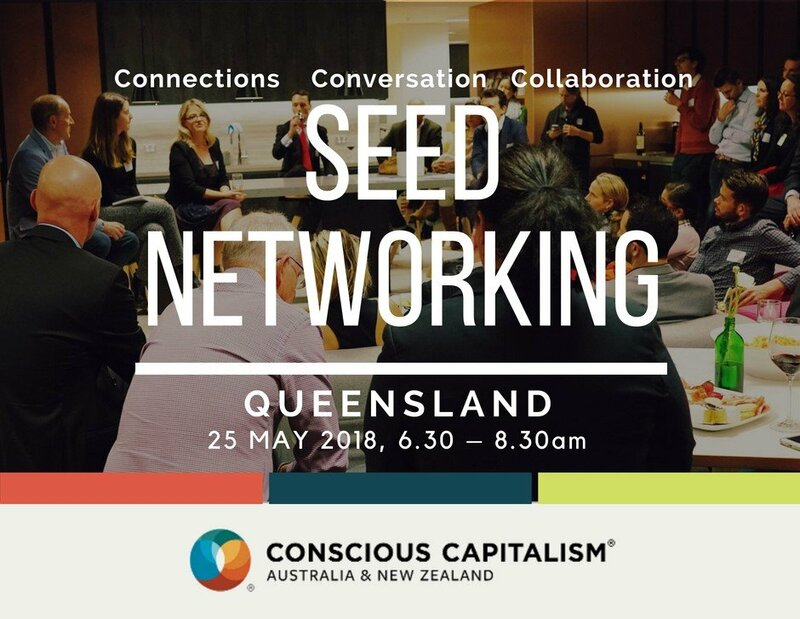 Together, we look forward to co-creating a thriving ecosystem of conscious business and leading the wider business community in Australia and New Zealand. Contact: Corinna McPherson on 0447 246 267 or [email protected]. 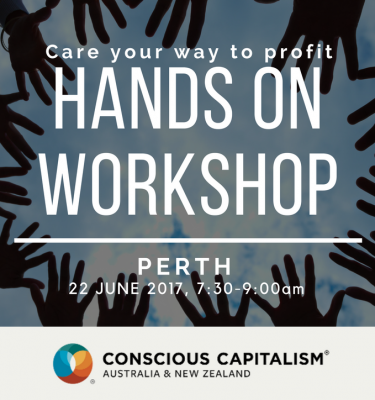 New to Conscious Capitalism concepts or seeking a quick refresher? Click here for more information.